Interested in a career at SmartTech Australia? 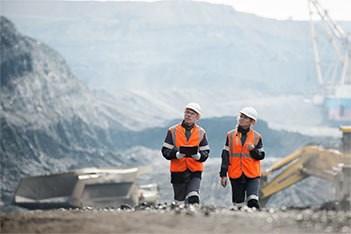 Enjoy an exciting career working with the highest quality, most comprehensive range of Mining Intelligence products in the marketplace. Our experienced professional staff at SmartTech Australia provide local service, personalised training and technical support for a whole range of products aimed at improving the safety on mining site worldwide.